Aquarius is the eleventh sign on the Zodiac map, and is essentially different from those before: While the other signs were focused on learning about others, Aquarians focus more on working with institutions that are helping others, as they are only trying to make things right on a bigger scale. People born under this sign are philanthropists and altruistic—true visionaries. Friendship matters a great deal to them, and this is why they know a lot of people. Being the eleventh sign, Aquarius rules the eleventh house: the House of Friendship. 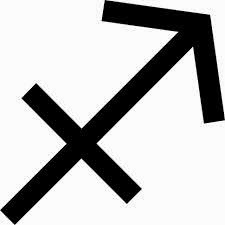 Aquarius’s assigned astrological sign is the Water Bearer. 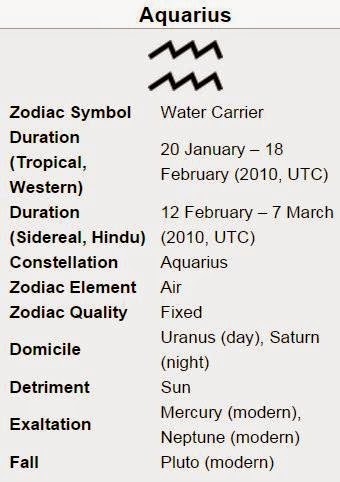 The meaning of the sign is that just like the water bearer who is bringing water to people, so do the Aquarians bring new ideas to the world. People born under this sign are wonderful helpers, trying to bring into the world what they think is most needed, but when other people don’t share their views and ideas, they can get jumpy and argumentative; even though they love peace and understanding, they will not stand back from tormenting and expressing their negative feelings towards people who disagree. They hold on strongly to their opinions, and they work hard to achieve their goals, not being willing to give up. Judging by this, Aquarius exemplifies the fixed quality assigned to it. 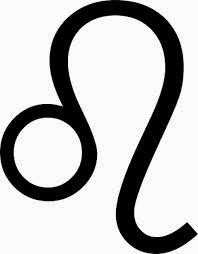 In the Zodiac, Aquarius sits opposite Leo, a sign of personal pleasure and well-being, while Aquarius is more of an altruist, preferring to focus its beneficial energy on groups of people rather than one person at a time. Aquarius as a sign is ruled by two planets: Uranus and Saturn. In mythological times, Saturn was the father of Zeus and Uranus was the oldest God. Aquarians receive their visionary nature from Uranus, who is also associated with technological progress. Throughout history, there have been many Aquarians who were so brilliant that they were almost insane. Either way, Aquarian’s ideas are progressive, created on big scales and usually related to new or, at least, different concepts. Aquarians are creators, unpredictable, and atypical personalities, but they can even fall into the opposite extreme of becoming conflicted. This sign’s element is Air. 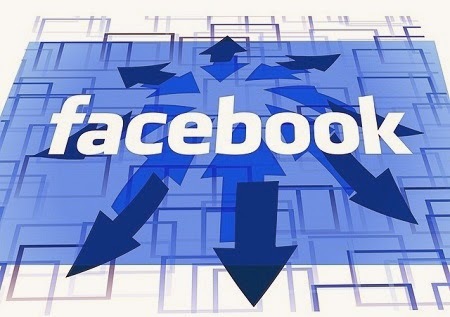 Signs associated with air are cerebral: They interact with the world using their intelligence, rather than physical action, emotion, or practicality. Even though Aquarians are open-minded and accepting people, they like to stick to their own principles, and while they are rational and confident, they can still become unaware of those around them. People born under this sign are unique, not falling into the general pattern, even, perhaps, a bit odd, and tend to get easily bored by unnecessary details. Always embracing the new, Aquarians will not be very warm towards people with different views from theirs. People born under Aquarius are multi-talented in scientific and creative areas. They like to be one-of-a-kind, not follow a general rule, and they are determined to bring change into the world. Aquarians may even show-off a bit, but they will most likely do it to attract everyone’s attention not so much to themselves, but to the causes they’re supporting. They cherish freedom, and they will help others obtain it as well. In their free time, Aquarians enjoy playing a team sport, most likely baseball or tennis, rather than a solitary game. In their relationships, people born under the sign of Aquarius are teasing and provocative, rather than possessive and jealous. 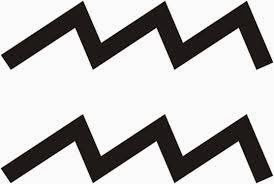 Aquarius rules the ankles, so people born under this sign may have a bigger chance to sprain them. This sign’s colors are watery colors: turquoise, aqua, and silver. The major strength of those born under the Aquarius horoscope is the vision they have: They want to turn the world into a better place. The fact that they don’t refrain from breaking the rules and doing things that others would think are impossible makes Aquarius one of the most inventive signs of the Zodiac.